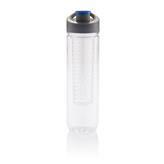 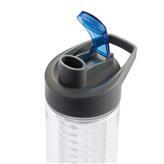 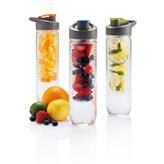 800ml Tritan bottle with fruit infuser compartment. 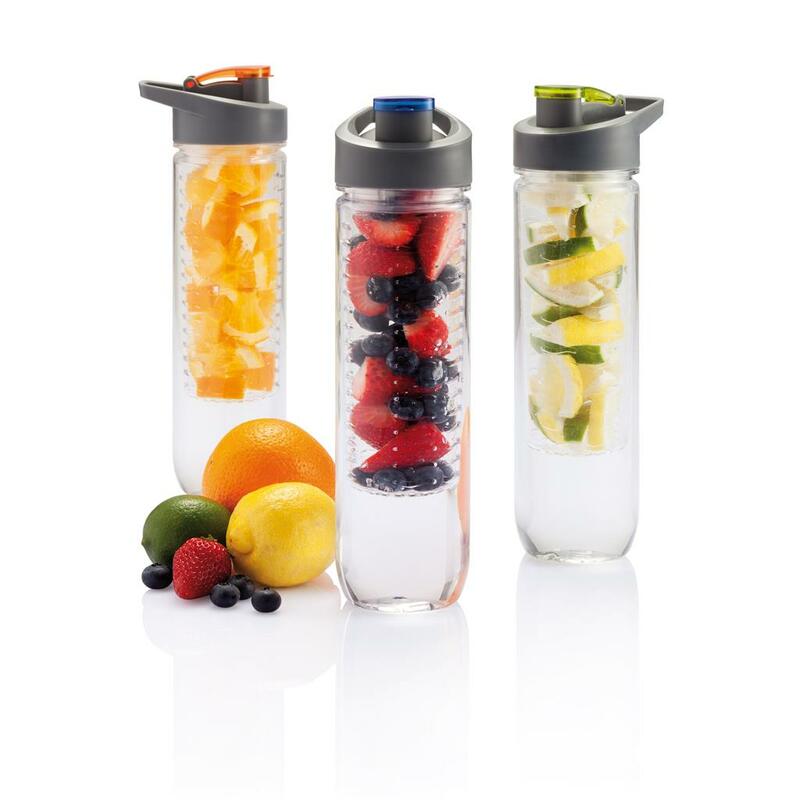 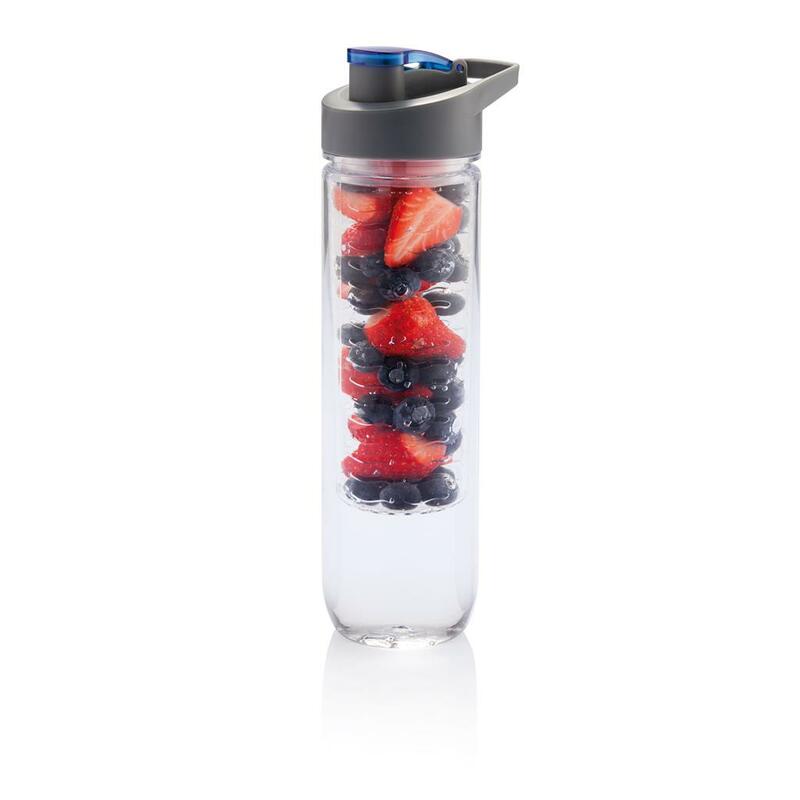 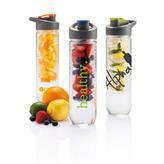 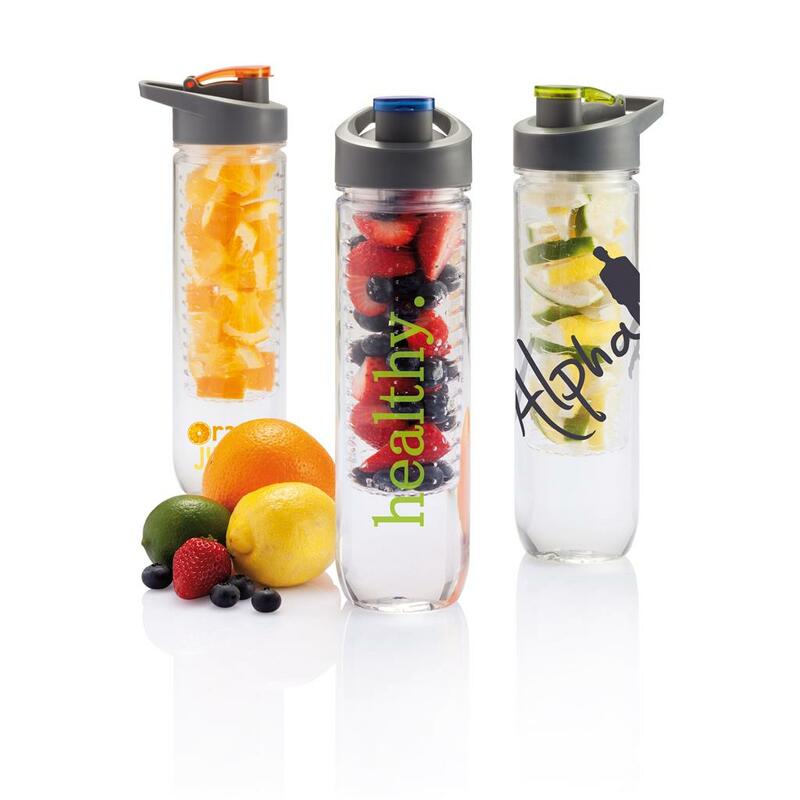 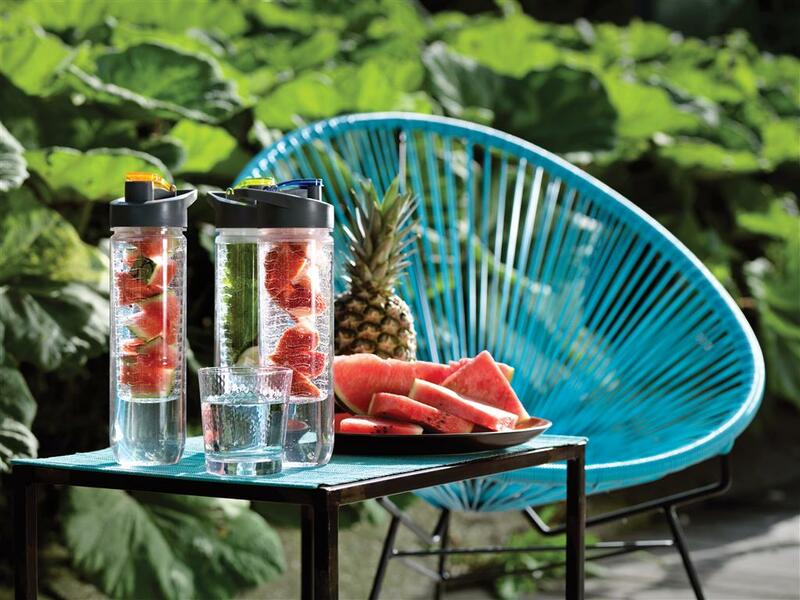 Infuse your water with a load of vitamins and flavour by adding fresh fruits into the infuser compartment. 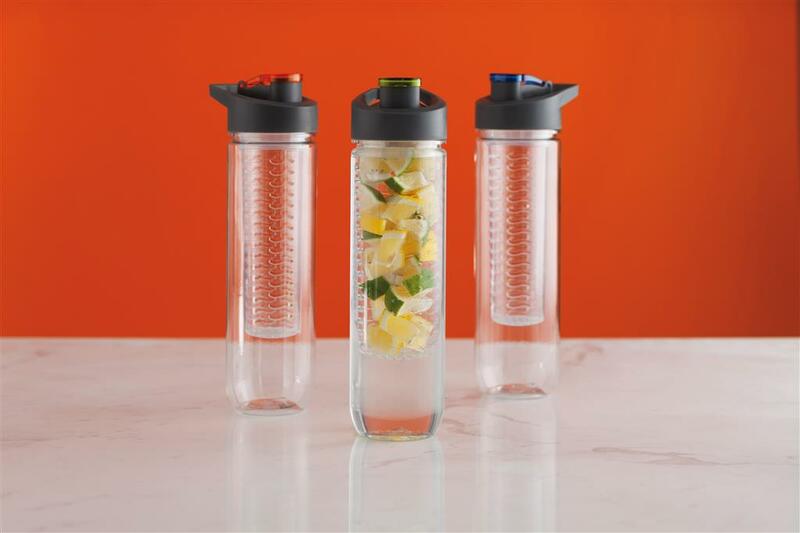 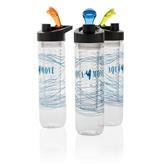 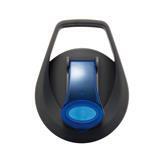 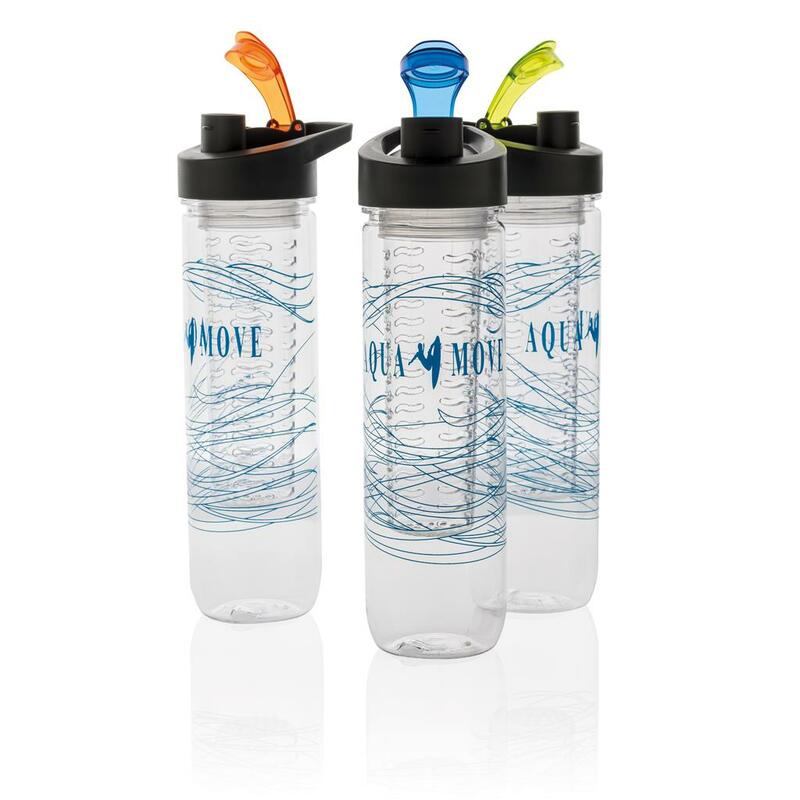 The infuser compartment can also be used to chill your water by adding ice cubes.